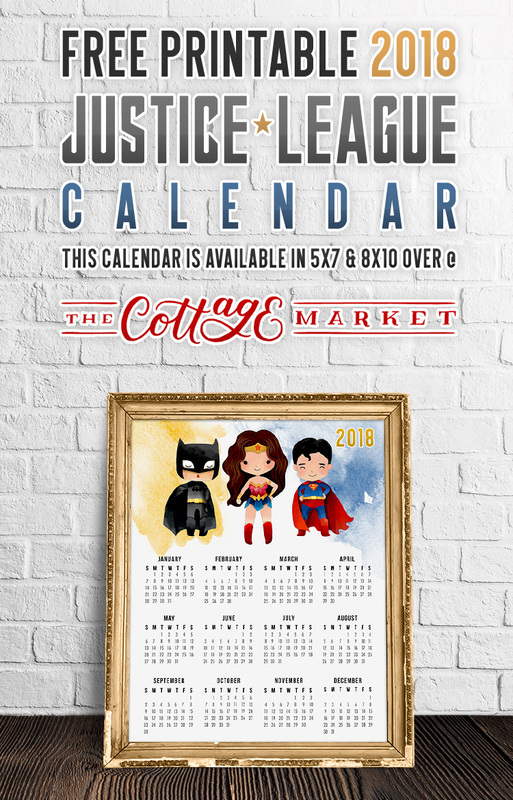 In honor of the new release of The Justice League Movie…we bring you a brand new Free Printable 2018 Justice League Calendar with 3 of your favorite characters. 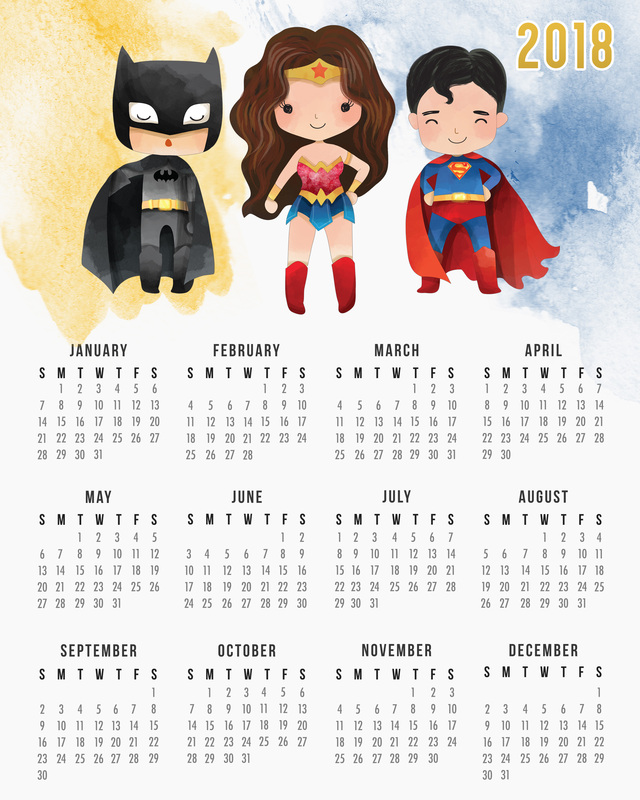 This one page Free Printable 2018 Calendar is available for printing in two different sizes… 8X10 and 5X7. 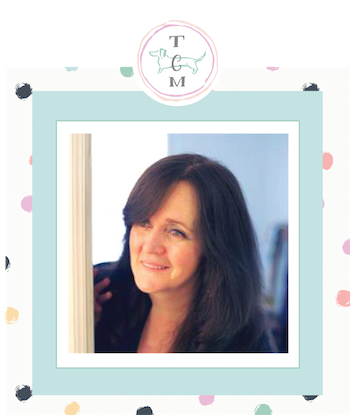 They are the perfect size to washi tape to the wall…hang on your bulletin board…frame and put on your desk…this way you will know the date in an instant. All you have to do to print is click onto the size you want…the image will appear…”SAVE AS” and print…it’s that quick and that easy! Husbands and your Kids will enjoy this one too! 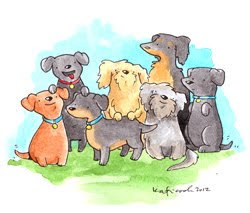 We are going to continue giving you Free Printable Calendars throughout the entire month of November and then some. December will bring another round of fabulous Free Printables that we know you will enjoy and use! Many of the Printables in December will help you get organized for the new year! Sure hope you enjoy. FOR PERSONAL USE ONLY. 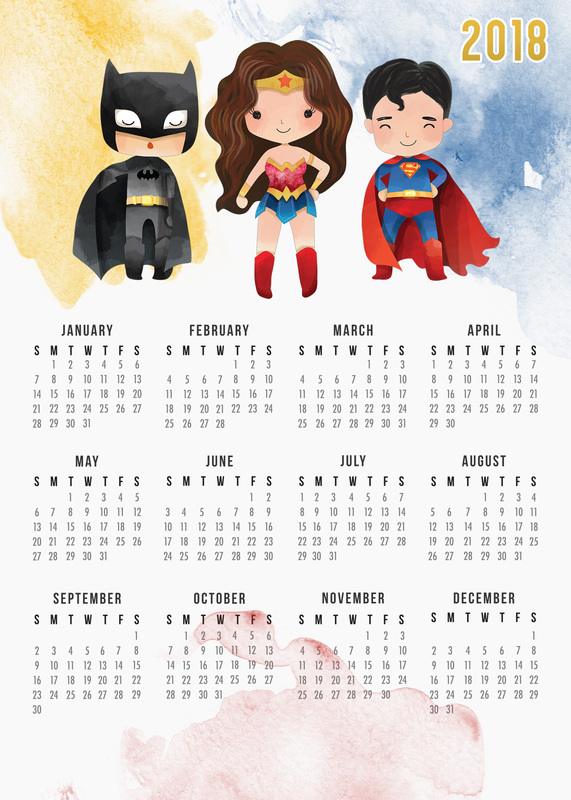 There are tons more Free Printable 2018 Calendars waiting for you right here! I really love it!!! Thanks you so much.